Archives_2005_to_Present #121 – Ducks’ Tales a photo by kuantoh on Flickr. En route a horse ride along the ancient tea transportation route, 茶马古道, we stopped by this place known as 拉寺海. 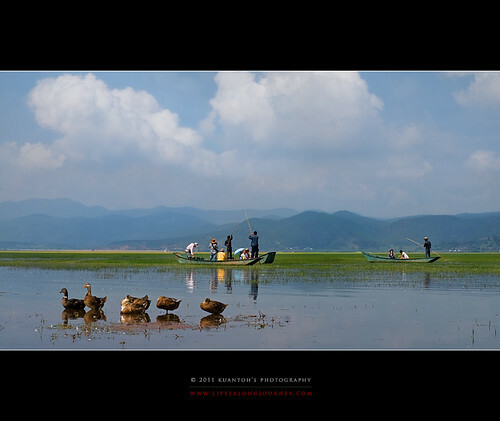 There is no sea in Yunnan but the lakes are so vast that they really resembles a sea. In this lake, with duckies relaxing, seemingly ignorant of the surrounding happenings. 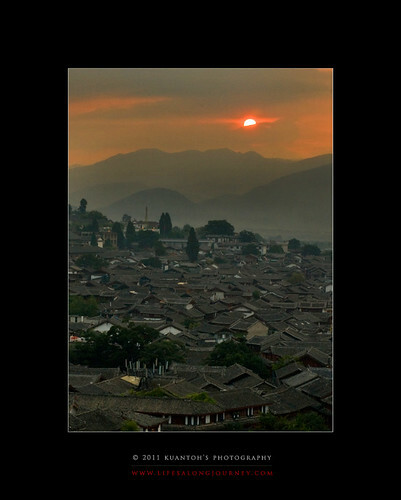 Archives_2005_to_Present #120 – Rising Sun over Lijiang Old Town a photo by kuantoh on Flickr. 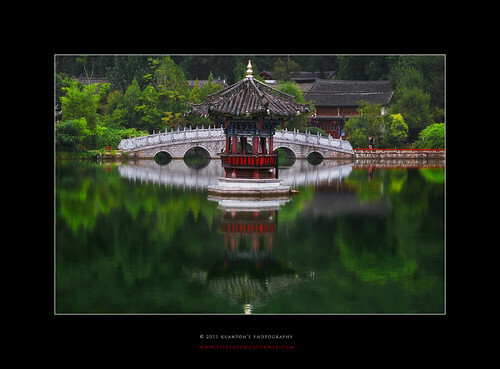 This shot was taken with a Nikon D300 in Lijiang Old Town, Yunnan, China, 2009. 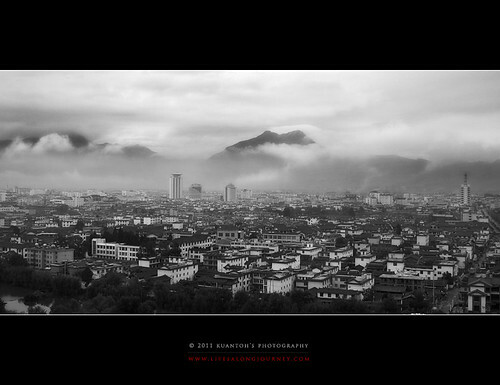 We were pessimistic on the possibility of sunrise but just that one minute, we saw the sun peeped out over the old town in between the clouds over the mountains and we felt revitalized. This was the fateful day my D300 fell into the waters and never to live to see the world again.